Don't pee next to others... That's gross! But don't let others pee comfortably either! Block the NPCs from peeing freely. Checkmate them by occupying the urinals that prevent them from having free space. 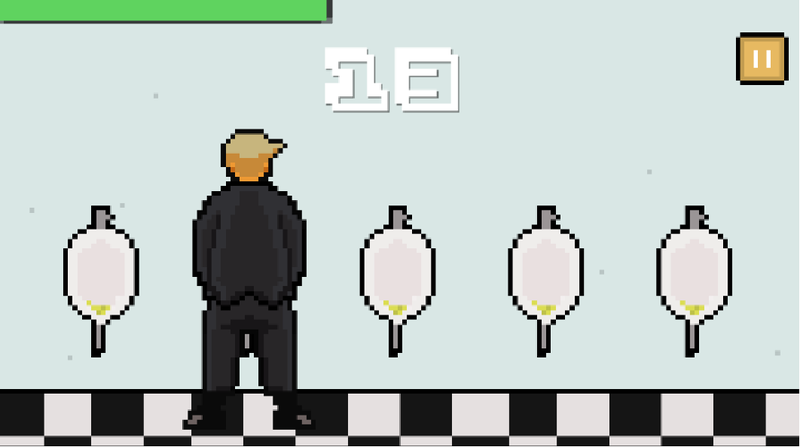 Toilet Douche is a casual game that doesn't require much thinking. Test your reflexes and douche levels.